Are you tired of paying for excess handling of materials, of watching loads hauled from storage bins to distant scales, of inaccurate inventories due to questionable measurement by volume? Is an automated batching system part of your future plans? 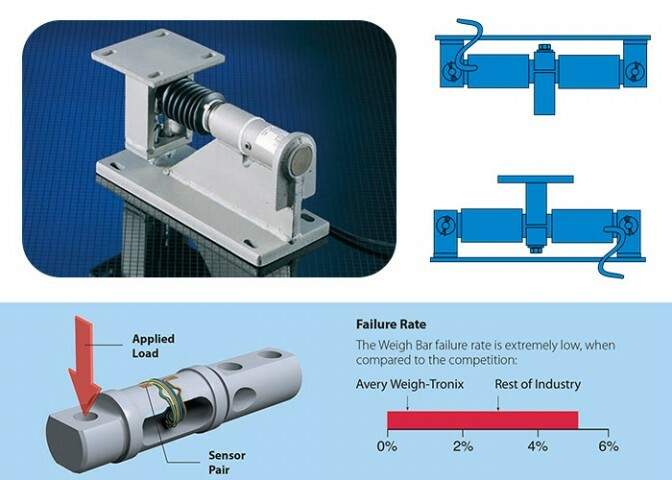 Save steps, time and money by converting your existing bins, tanks or hoppers into accurate, dependable weighing systems with Avery Weigh-Tronix Weigh Bars and instrumentation.